Atwill’s Ivan Igor in MYSTERY OF THE WAX MUSEUM goes from cultured sophisticate to raving lunatic in the course of 77 minutes, and was worthy of a nomination. 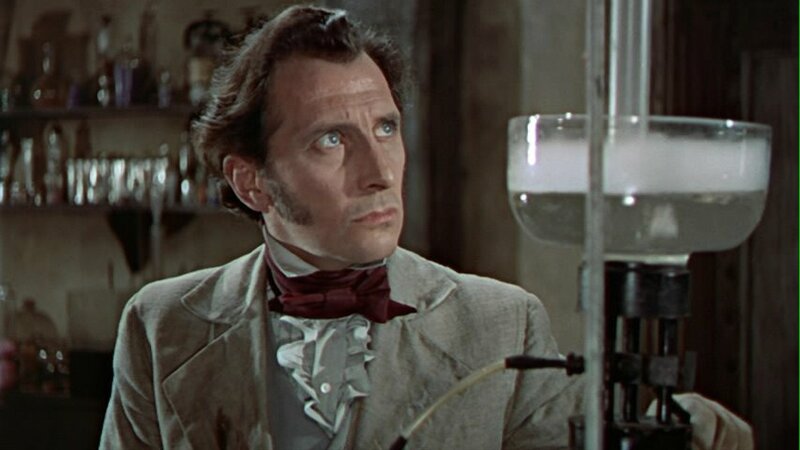 His Inspector Krough in 1939’s SON OF FRANKENSTEIN has become an iconic portrayal over the years (just ask Mel Brooks !). But the real crime is Atwill being passed over for his villainous Colonel Bishop in CAPTAIN BLOOD (though the film did receive a Best Picture nomination). Many consider Chaney a one-note actor of limited range, but his performances as the simple-minded Lenny in OF MICE AND MEN and retired lawman Mart Howe in HIGH NOON prove Chaney could act when given the right material. And as Lawrence Talbot in THE WOLF MAN , Chaney gives an Oscar-worthy performance as the glib young man who becomes a tortured soul after getting bit by a werewolf. The low-budget SPIDER BABY found Lon shut out of Oscar consideration again as Bruno, chauffeur/caretaker to the bizarre Merrie Family. When Boris Karloff first appeared on the screen as The Monster of FRANKENSTEIN , audiences across the country screamed at the sight of this hideous, inhuman thing, but thanks to Karloff’s acting skills, he imbued The Monster with a spark of humanity, and definitely deserved at least a nomination for his breakout performance. Equally deserving was his Ardeth Bey (aka Imhotep) in THE MUMMY , a romantic terror tale of love and death across the centuries. 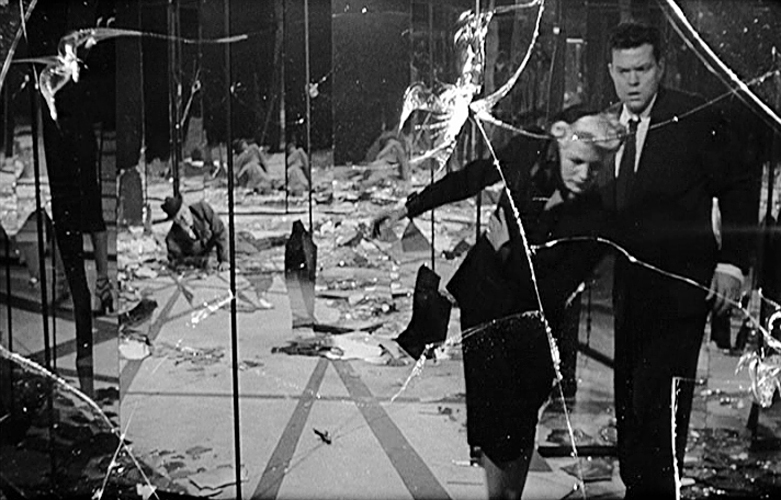 Boris’s work as twin brothers in THE BLACK ROOM is among his best, and his films with Val Lewton feature two distinctly different but fine portrayals: the murderous John Grey in THE BODY SNATCHER and the decadent Master Sims in BEDLAM . 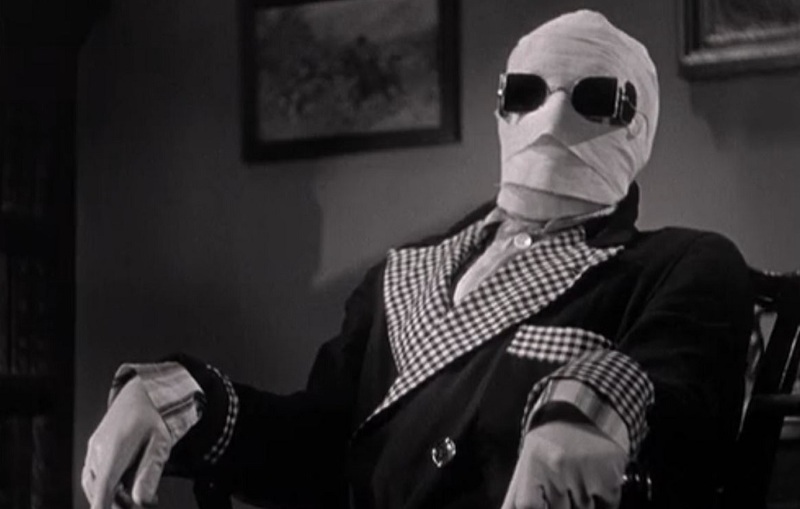 King Karloff was also denied a nomination for his turn as faded horror star Byron Orlok in Peter Bogdanovich’s brilliant TARGETS. 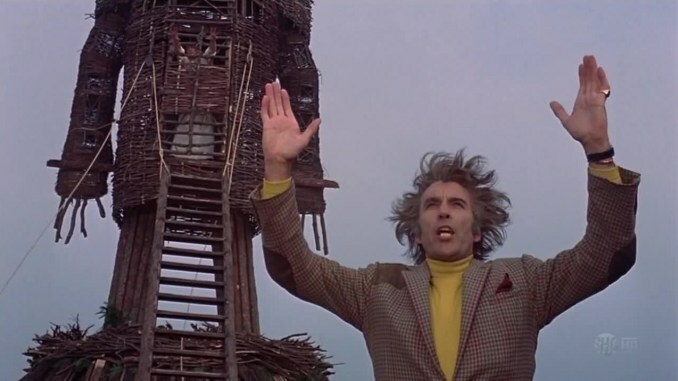 Oscar never recognized Lee for any of his outstanding roles, and the fact that his Lord Summerisle in THE WICKER MAN was ignored is truly an Oscar crime! Lee also should have got some Oscar love for playing against type as Duc de Richleau in THE DEVIL’S BRIDE , and his part as grave robber Resurrection Joe in CORRIDORS OF BLOOD, though a smaller role, should have warranted some Supporting Actor attention. Although not primarily a horror star, Lorre gave the genre two of it’s best performances, both Oscar worthy: the creepy child killer Hans Beckert in Fritz Lang’s M and the deranged, obsessed Dr. Gogol in MAD LOVE . And I think his role as the humble immigrant turned crime boss Janos Szabo in the horror-tinged noir THE FACE BEHIND THE MASK was worth a nomination. 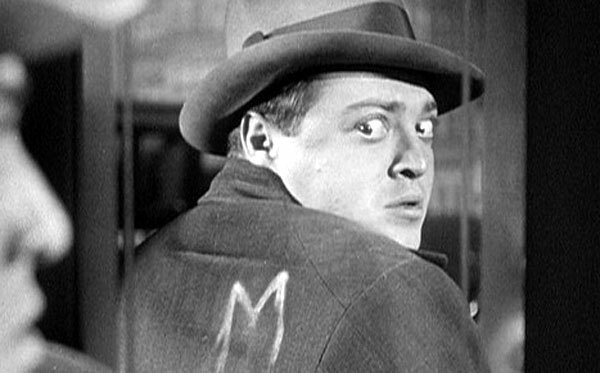 As for his non-horror roles, there’s CRIME AND PUNISHMENT, THE MALTESE FALCON, THREE STRANGERS, BEAT THE DEVIL…. 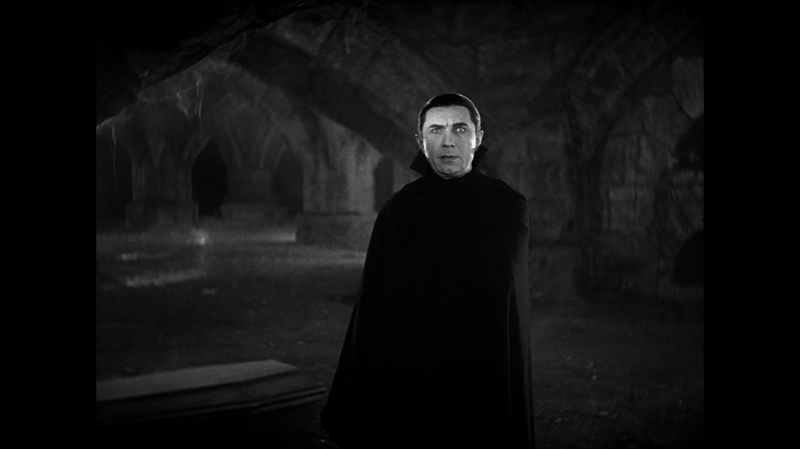 Lugosi’s iconic Count DRACULA , still as death and evil as anyone in movie history, didn’t get past Oscar’s garlic-laced gates, and neither did Bela during his career. 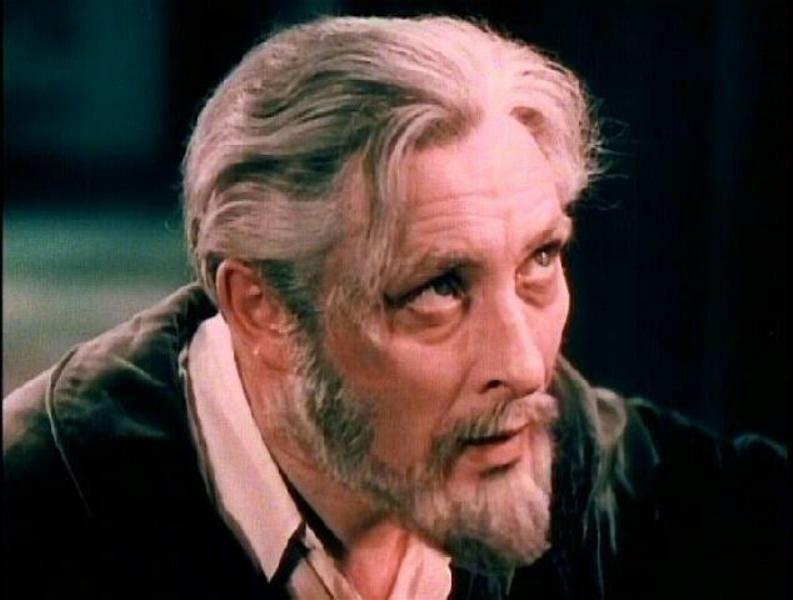 Granted, the Hungarian star made some poor choices over his movie days, but I’d say his Poe-obsessed Dr. Richard Vollin in THE RAVEN and broken-necked Ygor in SON OF FRANKENSTEIN deserved at least a look by the Academy. I could cite his Dr. Carruthers in THE DEVIL BAT and Dr. Vornoff in BRIDE OF THE MONSTER as examples of how a bad film can be elevated by a good performance, but I’d be stretching if I said they should have got Oscar consideration. One can dream, though, can’t one? Price was known to ham it up on occasion (and parodies that notion in HIS KIND OF WOMAN ), but take a look at his work in film noir and discover Vinnie when he tones it down – he’s a great actor. Of his horror films, Price does fine work in the Roger Corman Poe series: Roderick Usher in HOUSE OF USHER, Prince Prospero in MASQUE OF THE RED DEATH, and Verden Fell in TOMB OF LIGEIA all find Price giving subtle, nuanced performances; and his witch hunter Matthew Hopkins in Michael Reeves’ THE CONQUEROR WORM is as finely etched a portrait of evil as you’ll ever see. Even when he cranks it up to 11, as in THEATER OF BLOOD , he’s more than watchable, and his Edward Lionheart in that film is an unforgivable Oscar snub! Price also should have been considered for his short but pivotal role as The Inventor in Tim Burton’s EDWARD SCISSORHANDS. 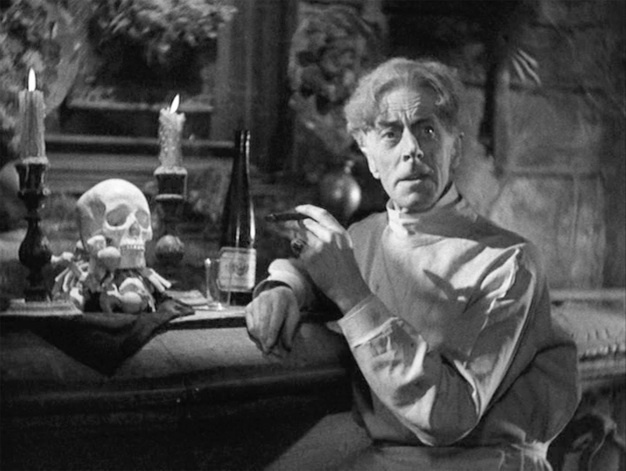 “And the winner is… Ernest Thesiger for BRIDE OF FRANKENSTEIN !” That phrase was never uttered during Oscar’s banquet honoring the films of 1935, as the Supporting Actor category wasn’t initiated until a year later, but if it had been in effect, I’d place my money on Thesiger’s Dr. Pretorious to win it all! Honorable mentions go to Colin Clive’s mad Henry FRANKENSTEIN and John Carradine’s strangler Gaston Morrell in Edgar G. Ulmer’s BLUEBEARD, and I’m sure you Dear Readers can think of many other Oscar-worthy performances in the horror field, so have some fun while we all wait for tonight’s Academy Awards ceremony… and I’ll have more on that little shindig later tomorrow! With the exception of Silence Of The Lambs, it seems that horror performances and films are always ignored at the awards. Some brilliant performances in horror films across the decades. Weird how horror seemingly gets looked down upon or classed as not as worthy as other genres by those who dish out these awards. Since the classics, like you mentioned here, I don’t think Horror was even looked at by the “Academy” until Stephen King’s “Misery,” and personally I think of that as a psychological thriller. No problem – great post! A fantastic post, it didn’t occur to me that the horror genre had been that neglected until I read this. Everyone on your list was Oscar worthy for sure. 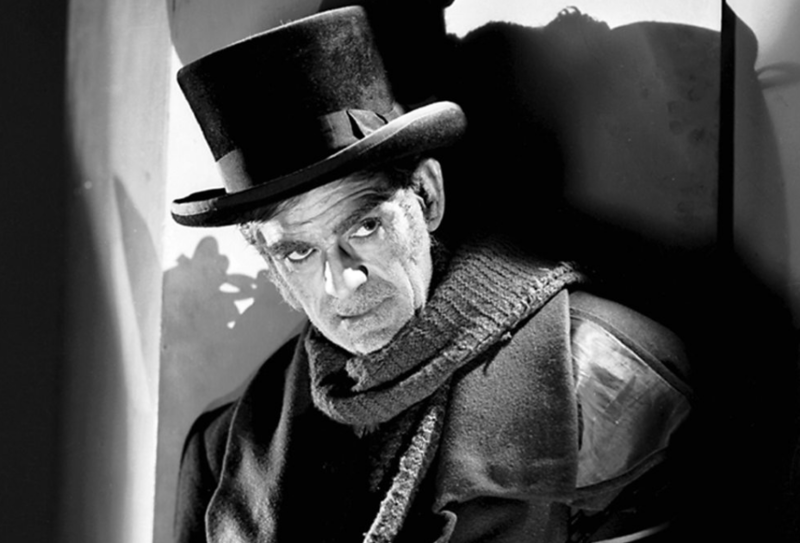 Boris Karloff should have at least been nominated for Frankenstein The Body Snatcher and Bedlam. 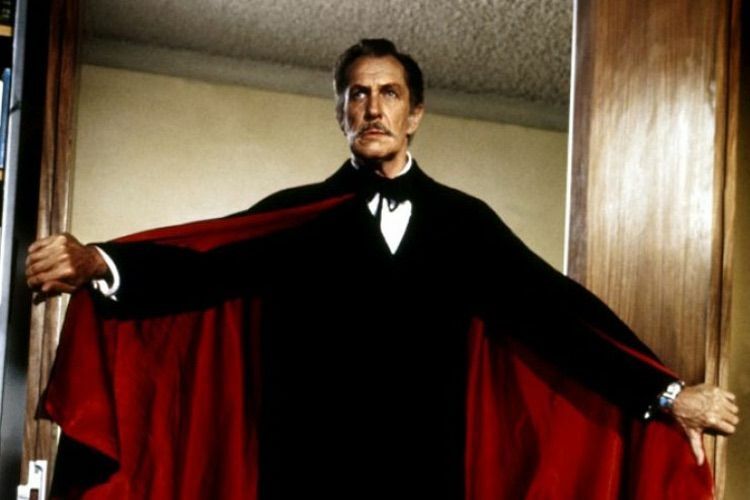 There are so many on this list that are deserving, Peter Cushing, Christopher Lee, but Bela Lugosi was an icon. It’s tragic he didn’t win an Oscar. Horror movies don’t get the credit they deserve still! 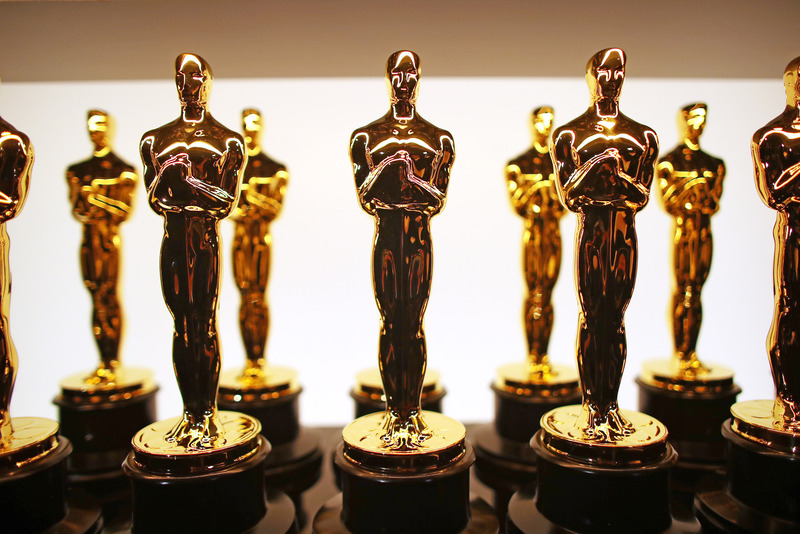 Next PostNext CRV’s Random Thoughts On Last Night’s Oscars!